Previously used to treat acne and keratosis pilaris (chicken skin), Retinol is now a key ingredient in many anti-aging creams. A derivative of vitamin A, it is one of the only proven ingredients in the world to reduce the appearance of wrinkles. It’s pretty potent stuff however, so people with sensitive skin, eczema or rosacea should not use it. 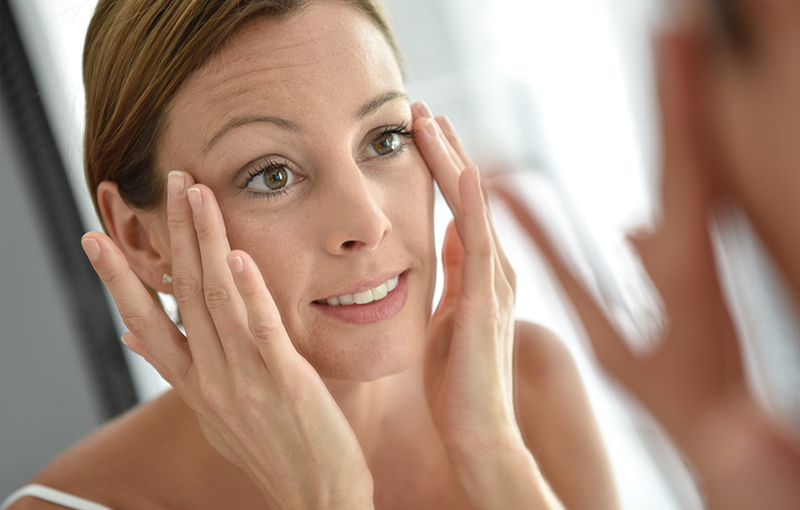 As Retinol is photosensitive, it should never be worn in sunlight and should only be worn as night cream. When you start using a Retinol cream, it’s best to use it every other night until your skin gets used to it, making sure to moisturise on the nights you do not use it. Pros: Contains 0.5% Retinol, one of the highest known amounts of Retinol in skincare products. 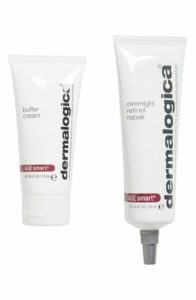 The product also comes with a buffer cream, to be mixed with the main Retinol moisturiser. This allows you to pick how strong you want the cream to be. If you’re new to using Retinol, this can be helpful, as you can start off with a high buffer cream ratio and slowly increase the amount of Retinol cream. Cons: It can be a little bit messy when mixing the buffer cream and the Retinol. 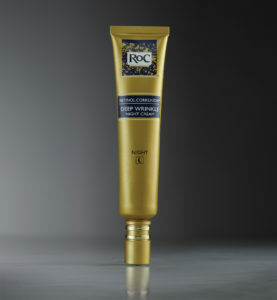 Pros: Roc is a beauty powerhouse and this cream is no exception. This compact all in one cream is smooth on the skin, leaving it feeling moisturised. Cons: Roc have a policy of not revealing the percentage of Retinol in their creams, so it is impossible to compare in terms of concentration. Pros: This cream contains both Retinol and a low concentration of Hydrochloric Acid. 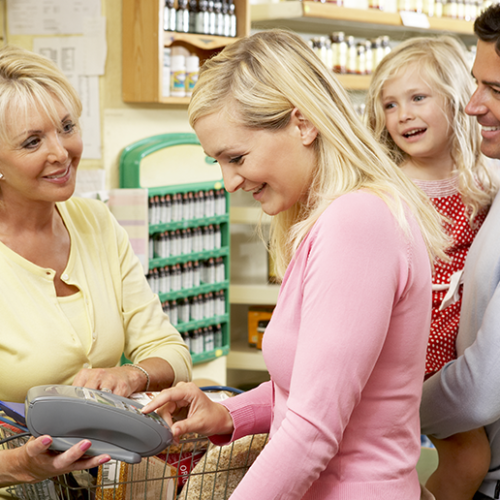 The combination however is not aggressive on the skin, making it better for people with senstive skin. 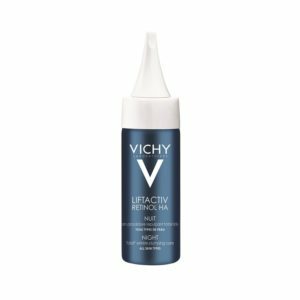 Cons: Vichy also have a policy of not revealing the percentage of Retinol in their creams, making it difficult to gage the effectiveness of the Retinol in the product. Previous Should your child be learning to code?